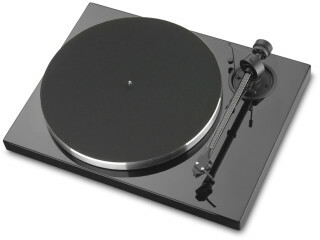 Pro-Ject 1 Xpression Carbon 2 M Red p.u. 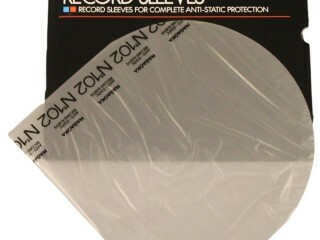 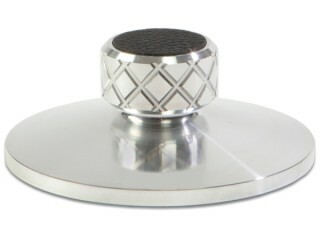 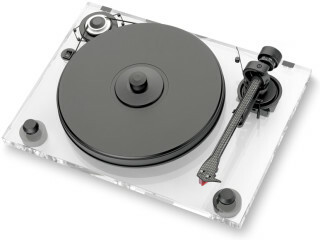 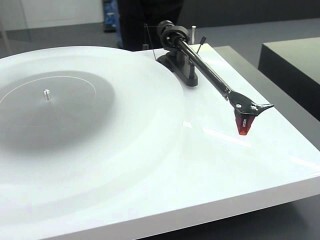 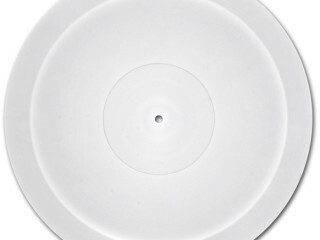 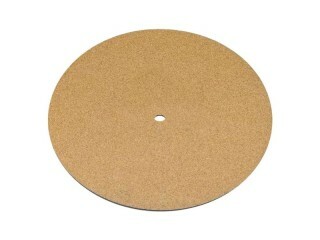 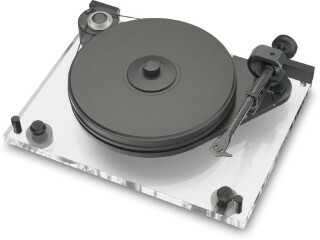 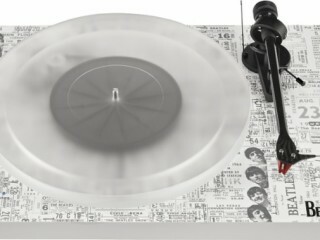 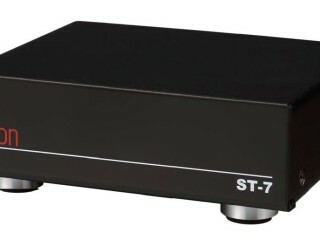 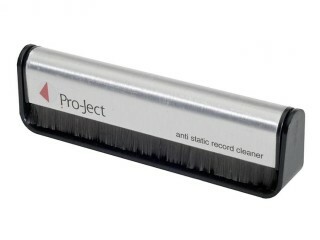 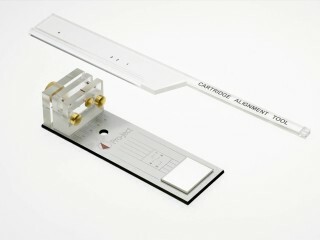 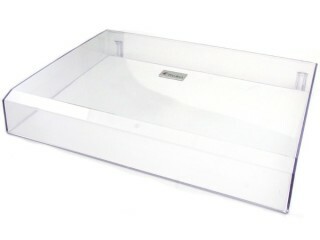 Pro-Ject 6 Perspex SB utan p.u. 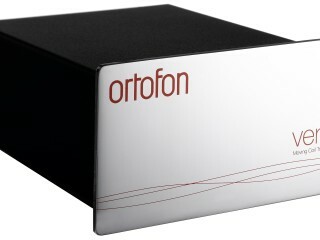 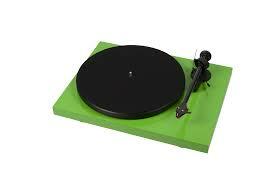 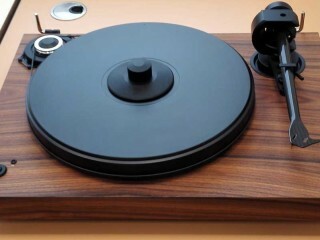 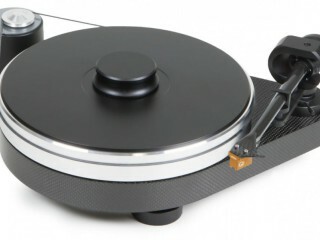 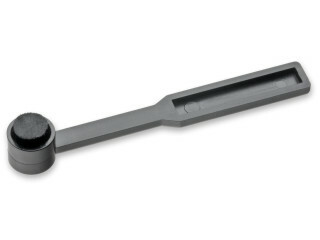 Pro-Ject Debut Carbon / Ortofon OM 10 p.u. 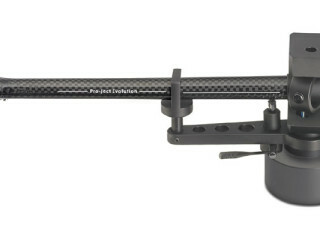 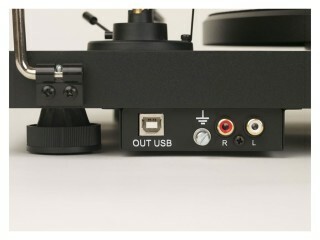 Pro-Ject Debut Carbon DC USB / Om 10 p.u. 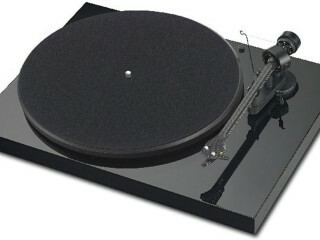 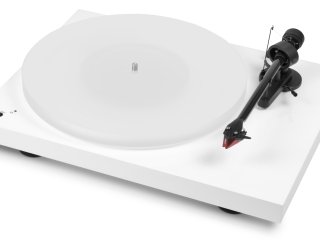 Pro-ject Debut Carbon Esprit DC /2 M Red p.u.